Jewish playwright Harold Pinter would approve of Jeremy Corbyn’s leadership of the Labour Party, Sir Mark Rylance has said. 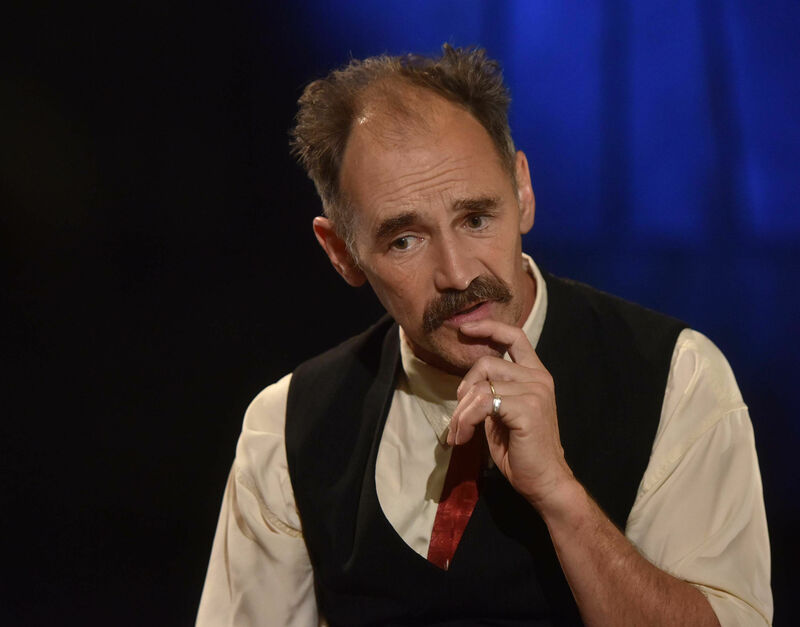 The actor and Stop The War Coalition supporter hit out at media portrayals of Mr Corbyn over the antisemitism row and said that East End-born dramatist Pinter – who vocally opposed the Iraq War – would have backed him. Sir Mark is due to take part in performances of Pinter’s 2005 Nobel Prize lecture, Art, Truth & Politics, during a London festival of his plays in London in October. The Bridge of Spies and BFG actor was asked on the BBC’s Andrew Marr show whether Mr Pinter as a “proud Jewish man” would have backed Corbyn’s Labour, given the summer row. 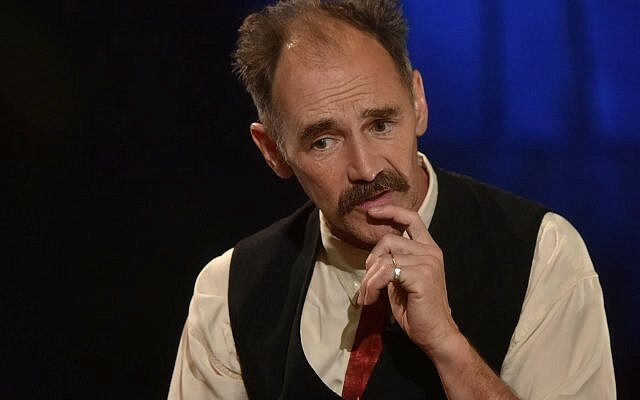 Mr Rylance said: “Yes. I know many Jewish people who are very happy with Corbyn’s leadership and obviously I hear about other Jewish people who are not. 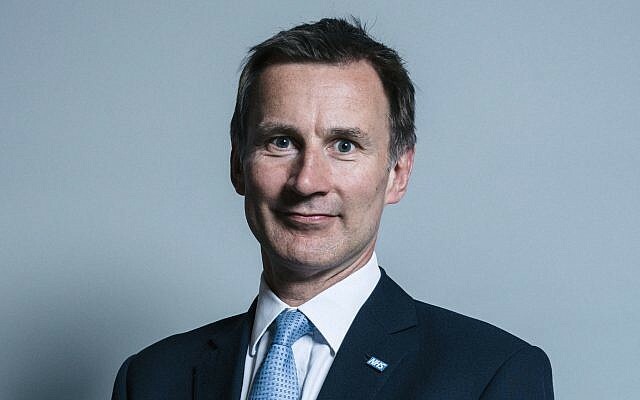 “I would suspect that he would have met with Jeremy, as I have met with Jeremy, and seen that you get a very different impression of this from the media than is happening when you talk with John McDonnell or Jeremy Corbyn who, to my mind, are the furthest away from people who would be involved in any antisemitic-type thinking. Mr Pinter was a notable critic of the Iraq war, which he described as “a bandit act, an act of blatant state terrorism, demonstrating absolute contempt for the conception of international law”. He also hit out at Tony Blair when Nato bombed Serbia and later called the former prime minister a “deluded idiot” and US President George Bush a “mass murderer”. He published a collection, War, in 2003, which expressed his opposition to the Iraq conflict. In his Nobel speech two years later, by which time he was struggling with cancer, he again lashed out at the case for the invasion, saying: “Political language, as used by politicians, does not venture into any of this territory since the majority of politicians, on the evidence available to us, are interested not in truth but in power and in the maintenance of that power. “To maintain that power it is essential that people remain in ignorance, that they live in ignorance of the truth, even the truth of their own lives. 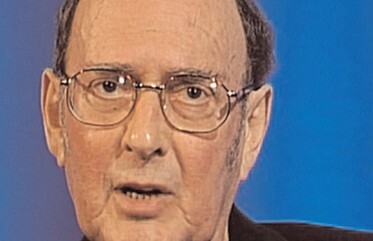 Mr Pinter died in 2008, aged 78. Some of the proceeds from Sir Mark’s performances will go to the Stop the War Coalition, which Mr Corbyn formerly led.